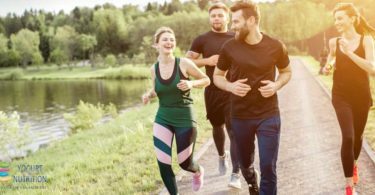 Dietary change is one of the most important ways of preventing cardio-vascular disease (CVD), which remains a major cause of death and disability across the world. 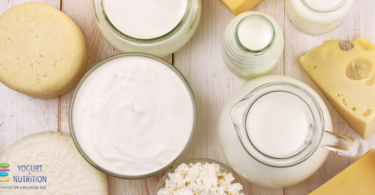 Milk and dairy foods are recommended in most dietary guidelines. 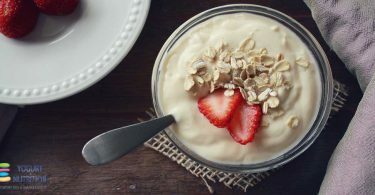 Despite their fat content, milk and dairy products are rich in protein, minerals and vitamins. 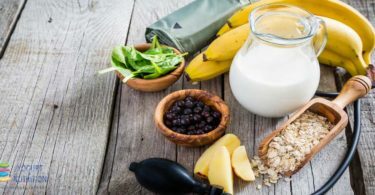 Calcium, potassium and magnesium have been linked to a reduced risk of stroke. 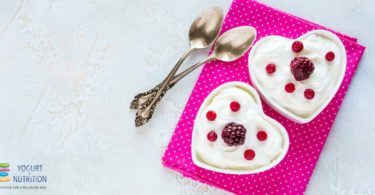 Furthermore, high-fat diets enriched with dairy minerals are associated with reduced total cholesterol and LDL-cholesterol levels. 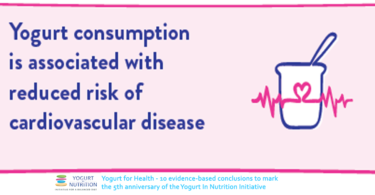 Finally, consuming fermented dairy products may reduce the risk of CVD.